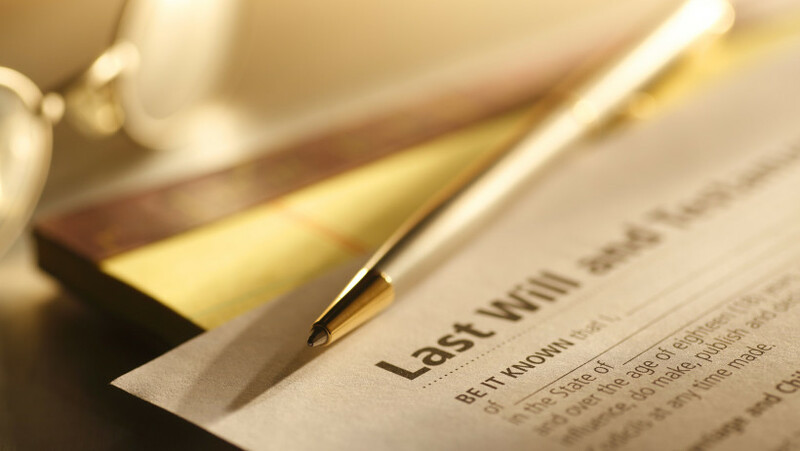 Effective estate planning combines a knowledge of tax law and the ability to carry out a client’s wishes, often in the context of complex even adversarial family relationships. Members of the DHC Trusts & Estates Law department possess over fifty years of experience in achieving these goals. Due to the increasing complexity and uncertainty of the tax law, it is critical to do advance planning for matters relating to asset distribution and healthcare. This is accomplished through wills, lifetime trusts, gifting, and lifetime transfer to future generations income tax and retirement planning. The DHC Trusts & Estates lawyers can be an invaluable source of guidance through these complex processes. We listen to the needs and goals of our clients and develop a customized plan to preserve, protect, and transfer assets. Asset protection is also a field in which our Trusts & Estates Law department can provide guidance. We can help you develop an effective estate plan that will avoid the necessity of making decisions on a crisis basis during a time of grief. Members of our New York Trusts & Estates Law group have extensive experience in advising high net worth individuals on trusts & estates issues, including a variety of trust and estate planning options, tax issues, wealth transfers, asset valuation issues, family business transfer or continuation planning, estate accountings, and planning for retirement. We also assist our clients in arranging for charitable giving including the organization and administration of charitable foundations and trusts, coordinated with their estate planning. Because tax considerations are a major aspect of estate planning, our trusts & estates lawyers follow the changes in federal and state laws to enhance our clients’ abilities to maximize the benefits of gift, estate, and intergenerational transfers. In addition, DHC has long standing experience in tax and tax-related litigation in state and federal courts, including the Surrogate’s Court and the U.S. Tax Court. We also represent clients before the Internal Revenue Service. In addition, it is important to integrate this tax planning with the advance appointment or designation of guardians, medical and financial powers of attorney, and healthcare powers to implement continuity of testamentary planning in the event of health issues affecting competency and the ability to continue financial and testamentary plans in the event of a disability. DHC’s trusts & estates lawyers can assist in the administration of complex trusts and estates. The administration of long-term trusts often raises competing issues between beneficiaries which then must be resolved by the trustees. The extensive experience of our trusts & estates lawyers will be of great assistance to the trustees in their administration of the trust and in carrying out the decedent’s wishes in an efficient and non-confrontational manner. Family dynamics can sometimes lead to disagreements about the validity of a trust or will and confusion over the decedent’s wishes. Our trusts & estates lawyers are experienced in resolving disputes between the fiduciary and/or beneficiaries and family members, and in providing creative and tax efficient solutions. In cases where disputes cannot be resolved amicably, our trusts & estates lawyers are prepared to interpret and enforce the decedent’s wishes.